Graphic T’s have become a fashion staple which comes in many forms. But when was the last time you saw amazingly talented and revered Latina woman immortalized on a t-shirt? It’s quite rare, if at all. The Seven Latin Divas collection brings a refreshing change to that and in the process highlights some truly amazing women. Not only that, but part of the proceeds from all alfalfa seeds products helps support scholarships for minority students at Art Center College of Design. Seven Latin Divas is a collection of graphic tees and totes at alfalfa seeds, a lifestyle brand launched in 2009 by Mexican graphic designer Rafael Esquer, the principal of alfalfa studio in SoHo in New York City. The collection honors seven immortal Latinas from many fields: film, music, art, and politics. Chris Mars, Luke Chueh, Billy Norrby, Christian VanMinen, Naoto Hattori, Tin, Leslie Ditto, Keith Weesner, Jeff Christensen, Charles Manson, Anthony Ausgang, Erik Alos, The Pizz, Charles Wish, Chrystal Chan, Dave McDowell, Marco Almera, Dark Vomit, Albert Cuellar, Xue Wang, Juan Muniz, Super Cooper Berella, Stephanie Henderson, Clare Toms, Vincent Cacciotti, J. Salvador XNO & more. The second show is Immaculate Deception which featuring two female artists, Genevive Zacconi and Ewelina. Both artists have a different perception of the theme and have worked separately but will be exhibited together in this show. The final section of the rare, thirty-five-centuries-old Egyptian Book of the Dead of the Goldworker of Amun, Sobekmose will go on long-term view on September 28, 2011 at the Brooklyn Museum of Art. The Book of the Dead is a present-day name for ancient Egyptian texts containing a number of magic spells intended to assist the deceased in the afterlife, and which were placed in the coffin or burial chamber. 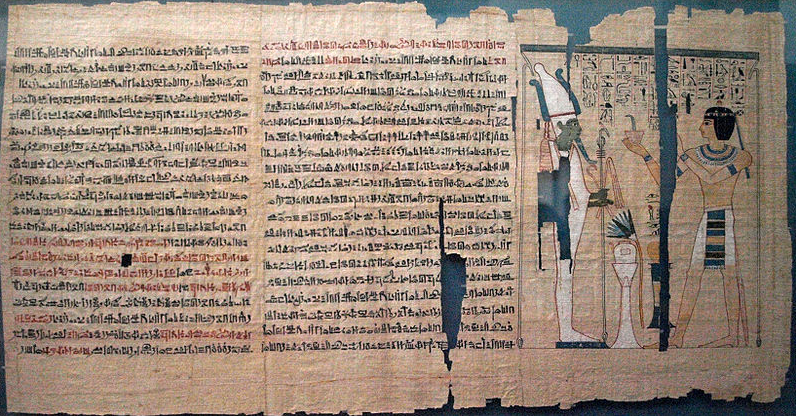 The Book of the Dead of Sobekmose, created during the Eighteenth Dynasty, probably during the reign of Thutmose III or Amunhotep II (circa 1479-1400 B.C.E. ), contains nearly one hundred “chapters,” almost half of the total known group of Book of the Dead texts. Several of the chapters are close in content to those found in the Coffin Texts, the collection of funeral texts used in the previous historical period. Born in Kattowitz, Poland, Roman Klonek’s inspiration draws from his love of old fashioned cartoons, especially East European Styles. In the 1990s he studied Graphic Arts in Duesseldorf and discovered his passion for woodcut printing. 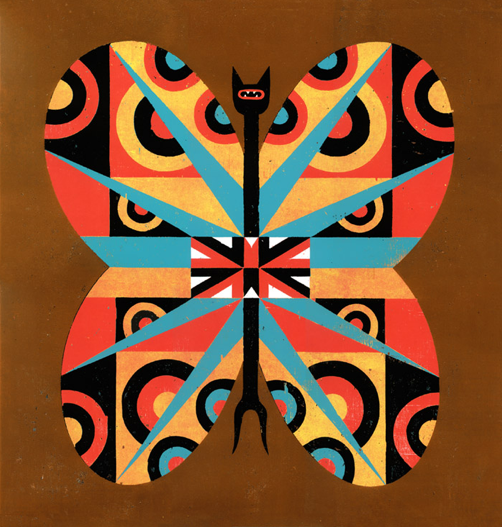 For the past 10 years Klonek has designed posters using wide range of whimsical creatures, who are mostly half animal/half human, and usually in awkward situations. 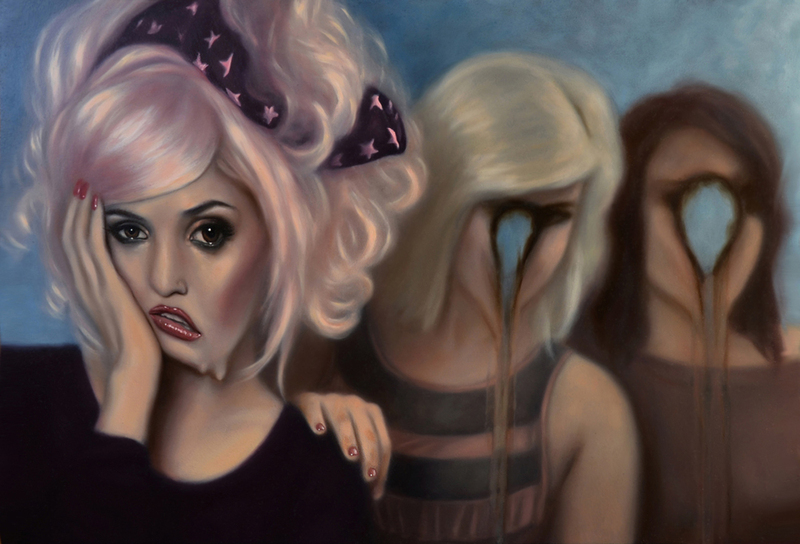 In his work you will find a bizarre balancing act between propaganda, folklore and pop. Recycled skateboard furniture, created from broken skateboards harvested from skateshops and skateparks across the U.S.A. 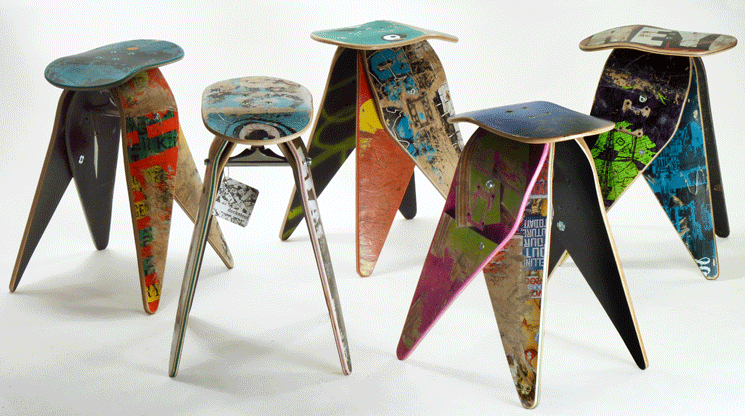 The deckstool recycles the waste of unwanted skateboards into a unique, high quality piece of furniture. Replete with scrapes and scars from hours of fun from previous ownership, allow the creation of beautiful patterns over the original skateboard artwork. Every deckstool is built and finished by at their Pennsylvania factory. 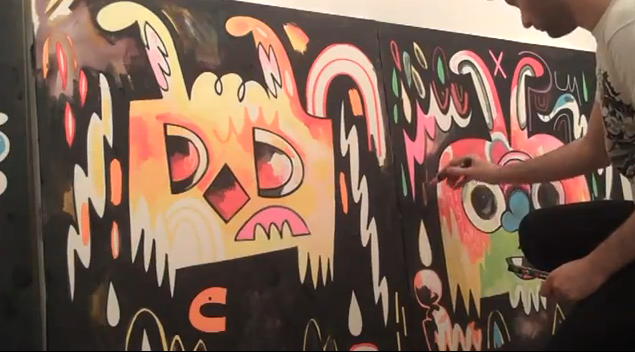 Artist Jon Burgerman sets up shop and paints live in Vegas. He has a tendency to mix the paint right on the canvas itself. Visit Jon Burgerman’s website to see more of his artwork. From Bold Creative Studio comes this wonderful tilt-shift video titled ’The Village’.